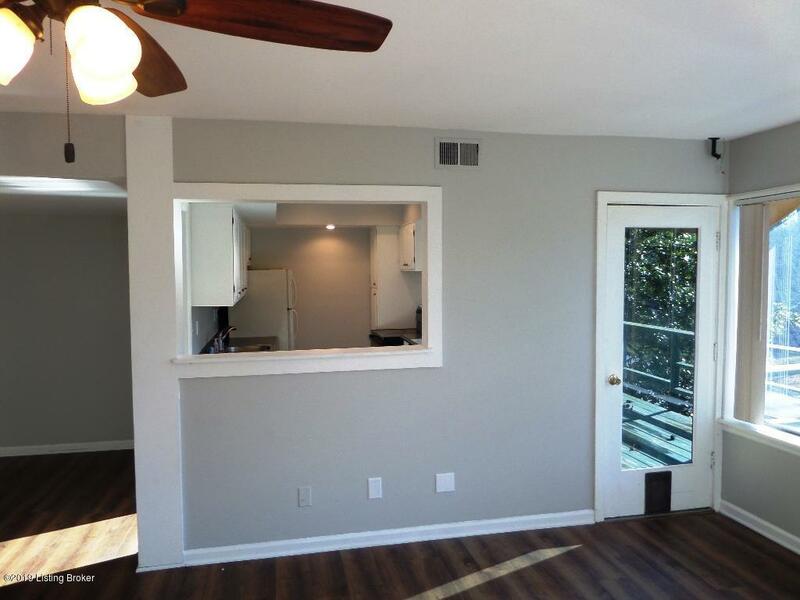 Large and updated top floor unit in Garden Court. New vinyl plank flooring and paint. 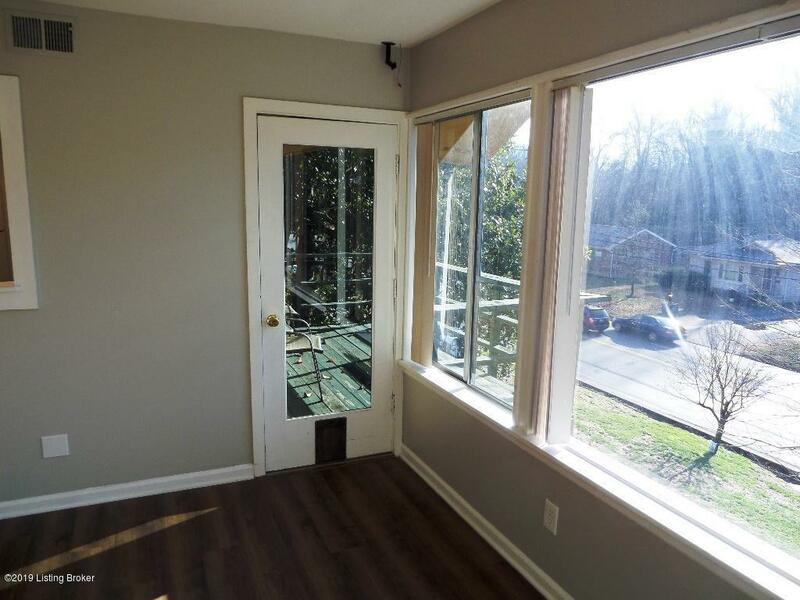 This unit is filled with natural light and faces Brownsboro Rd. There are two, permitted and covered parking spaces and laundry facilities on site. Heat and hot water are included in fees. 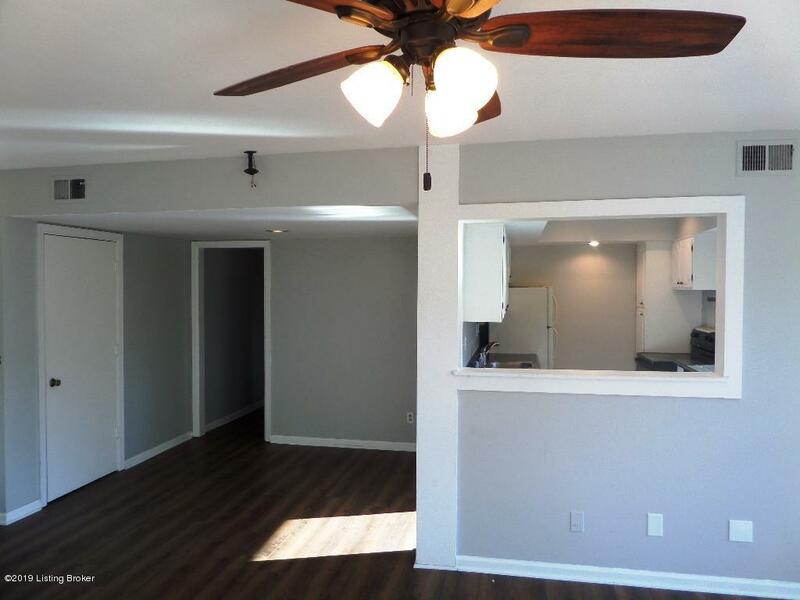 Conveniently located smaller community with an inground pool. 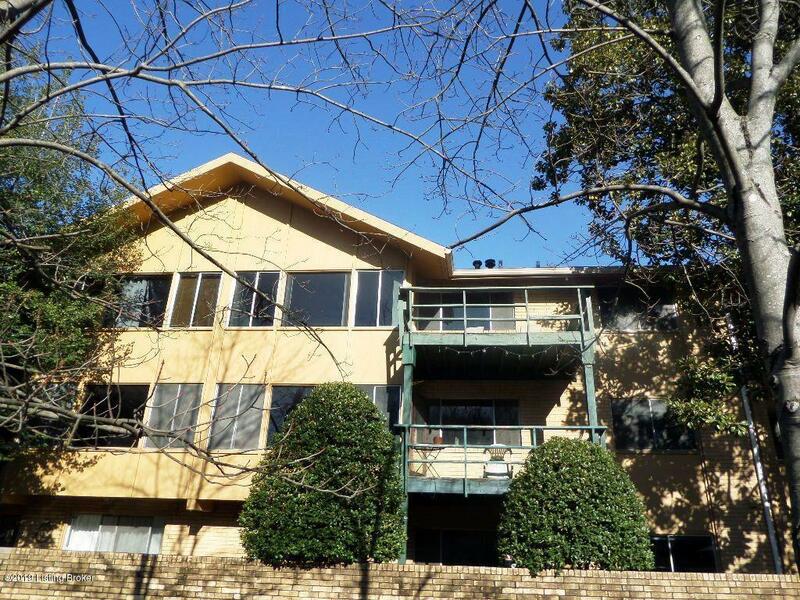 Priced to sell, this unit is must see.